Floor Model Only - Aries 35 35" Gas Fireplace! 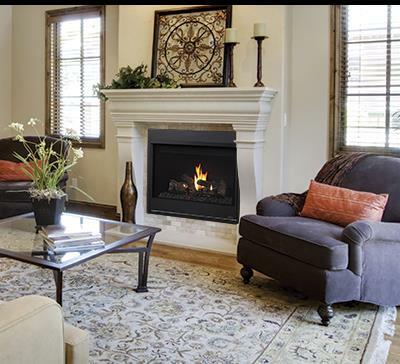 The Aries traditional direct vent gas fireplace from Astria is available in 33", 35", 40", and 45" sizes. Your Aries features a detailed 5-piece ceramic oak fibre log set and your choice of a top or rear direct vent configuration to allow you greater choice in installation versatility. Your Aries traditional direct vent gas fireplace also comes with a limited lifetime warranty. Use the form below to request more information on Aries, and a Kastle sales rep will get back to you as soon as possible. Fields in red are required.